The imaginExtreme Barcelona gives way to the World Roller Games 2019 to come back stronger in 2020after one year break. The event gives support to this project of the city for Barcelona will become the attention center of action sports in july. After the celebration of 10 years history, the imaginExtreme Barcelona will do a break this summer 2019. 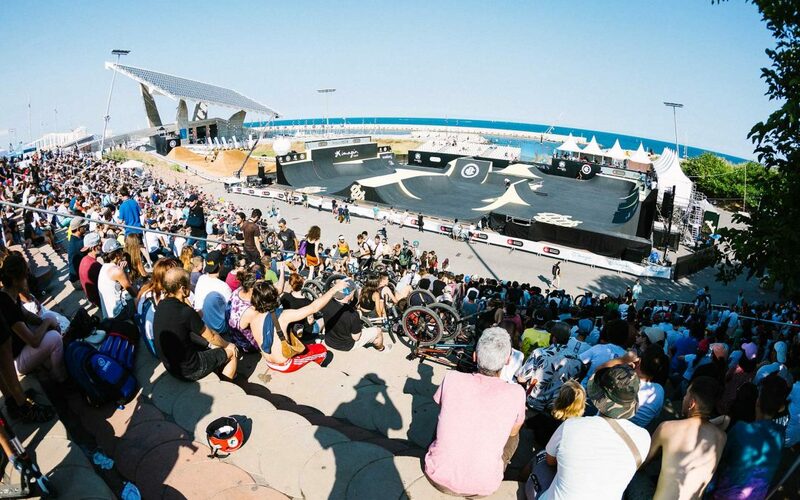 The referent event of action sports and urban lifestyle at european level will do a small break to give support to World Roller Games Barcelona 2019, that will be celebrated between the 4th and 14th of july in differents areas in Catalonia. This year, Barcelona city will focalizate with this new event, that was celebrated the first edition in China 2017. It will be celebrating a total of 11 World Championship and the imaginExtreme Barcelona equipment will work to offer all their experience in skate, scooter and inline.